Aging is a normal part of life and with it, comes physical changes. One of the most visible changes that come with aging is how it affects your skin. In fact, did you know that your skin’s appearance can change as early as your 30th birthday? While there are certain factors that you can’t control (i.e. genetics that affect your bone structure, falling estrogen levels that result in sagging skin), there are also numerous external factors that can influence how your skin ages. 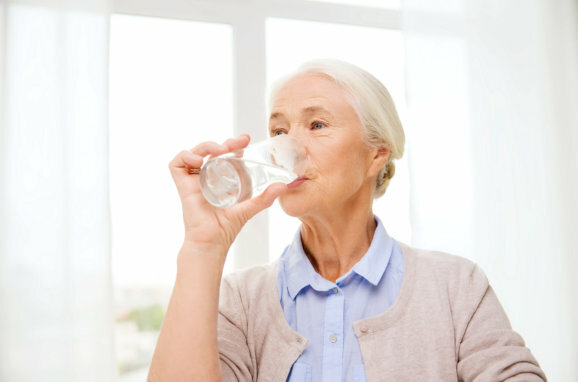 Treat Now Family Clinic, a renowned Family Clinic in Arlington Texas, offers the following anti-aging tips for you to consider. Get plenty of sleep. Sleep is an essential anti-aging strategy. While you sleep, your body repairs itself and recovers, which leads to countless benefits for your looks. It is recommended for you to get at least 7 – 9 hours of sleep per night. Also, getting enough rest is vital to stress-reduction which can help minimize the appearance of fine lines and wrinkles. Reduce your sun exposure. UV exposure is one of the top skin-agers out there. Sun damage can cause a loss of collagen and elastin damage, which leads to wrinkles, skin discoloration, and other skin issues. Furthermore, it can also lead to skin cancers. Protecting your skin from sun damage is one of the most important things that you can do. To reduce your sun exposure, consider these tips: wear UV-protecting clothing, use makeup with UV-protection, walk on the shady side of the stress, and use sunblock. These are just three tips from your medical clinic in Texas. Do you have other anti-aging tips in mind? Let us know! This entry was posted in Skin Care Secrets and tagged anti-aging strategy, medical clinic, plenty of water, skin-agers, water replenishment. Bookmark the permalink.